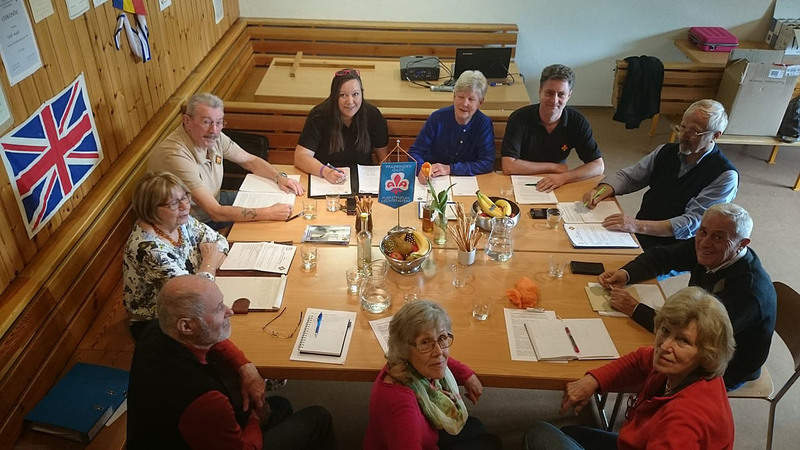 Ruggell, Liechtenstein, 9 April 2019. Coordination meeting of the heads of European organizations partner of IKSDP-Harambee Gwassi Project. An effective work to verify the activities carried out so far and to plan some new important initiatives. IKSDP Kenya staff thanks. 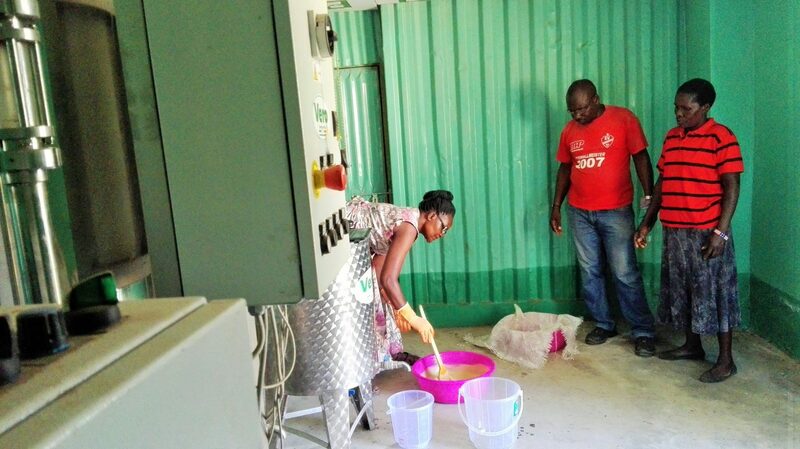 IKSDP Farm – The production of soap made with jatropha oil is now added to the plantations of jatropha and sunflowers, of farms, of the production of edible oils and fuel. 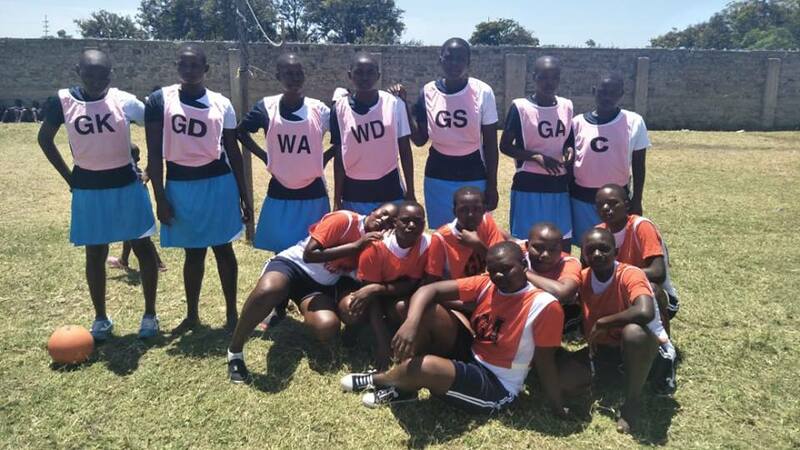 For this new activity we thank Giusy and the friends of Calabria for Harambee who have made it possible. IKSDP-Sport. 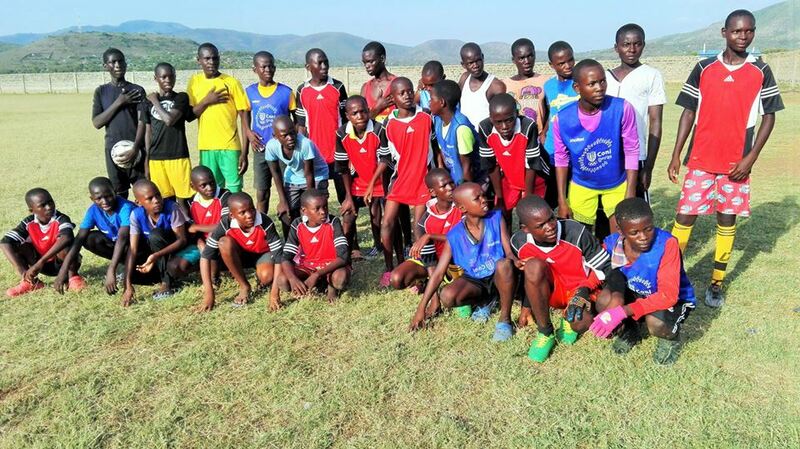 A football coaching for children under 12 is opened in Nyandiwa. The activity takes place on weekends. Suba sub-County Scouts visit the new Nyamgondho Mini Park. 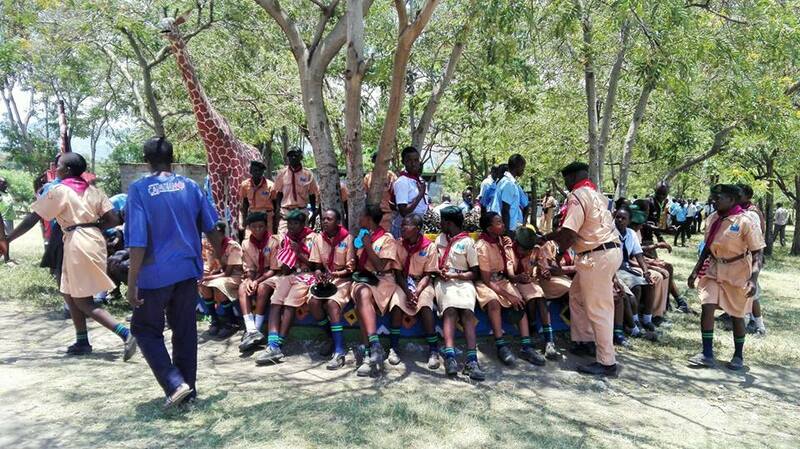 Suba sub-County Scouts visiting the Nyandiwa IKSDP Centre visit the new Nyamgondho Mini Park. IKSDP and gender equality. 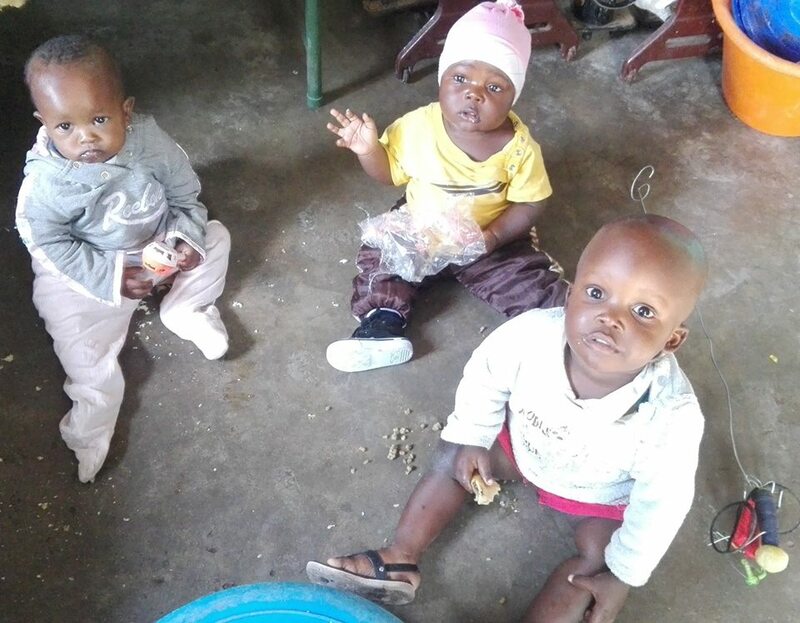 On the World Women’s Day, the IKSDP Centre in Nyandiwa announces the opening of the village’s first daycare to allow young mothers to continue studying or having a job. 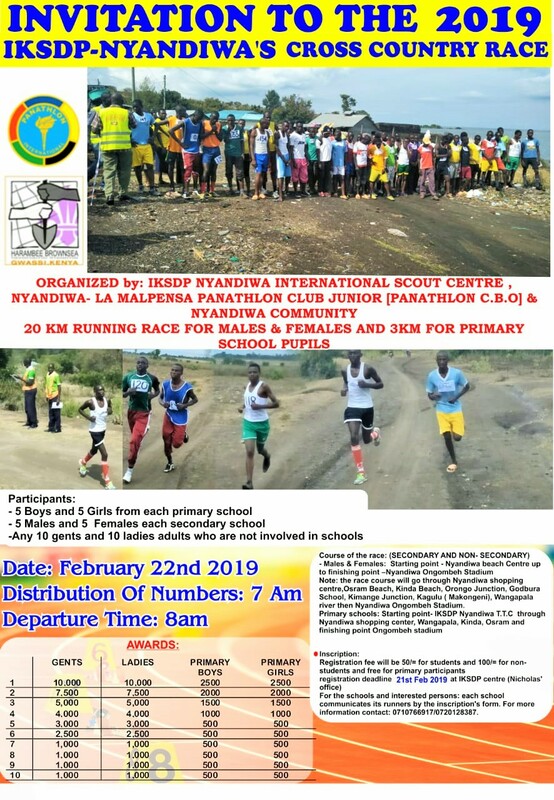 Yesterday’s “IKSDP-Nyandiwa’s cross country race 2019” took place. A beautiful day of sport very participated. 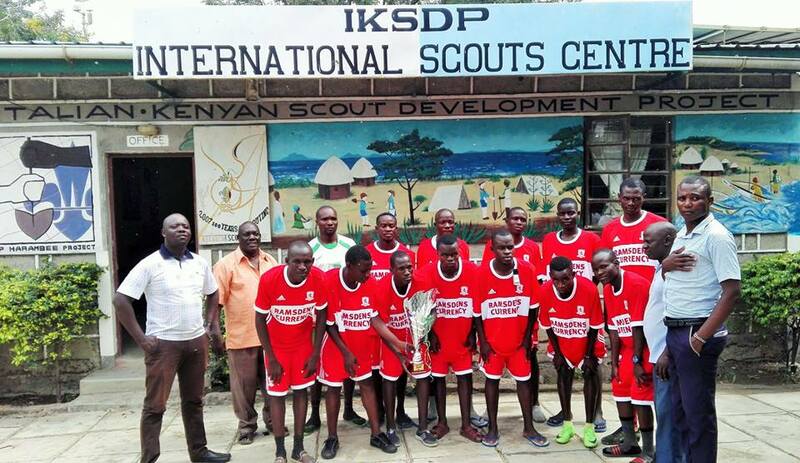 The football team of our College, IKSDP-Nyndiwa TTC, won the super cup again this year “Homa Bay County Open Tournament 2019”. 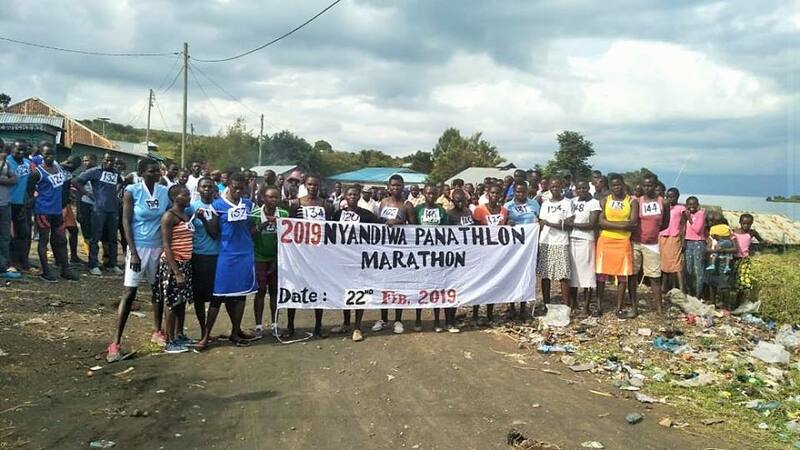 The tournament took place in Homa Bay and 50 teams took part from all the Nyanza Counties. Congratulation guys! 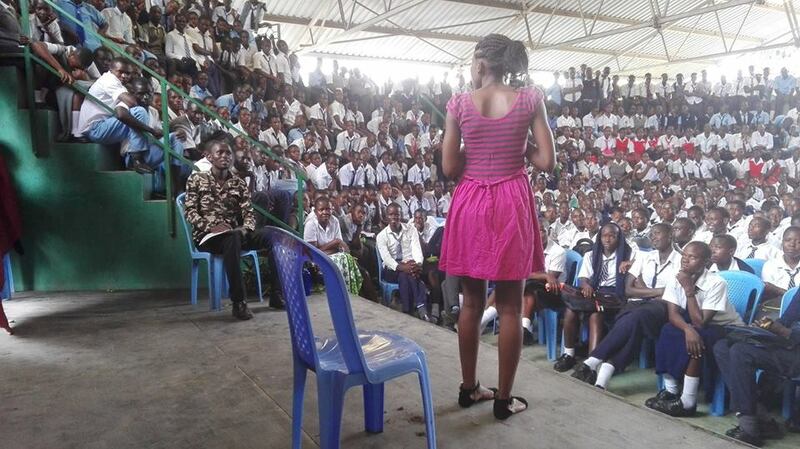 On Friday, January 25, at the IKSDP Centre in Nyandiwa, it was a theatrical day for secondary schools in the area.